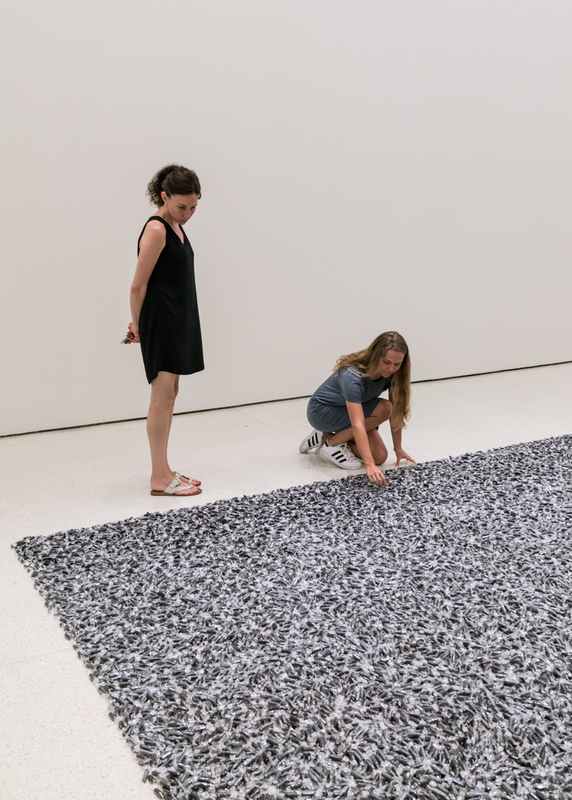 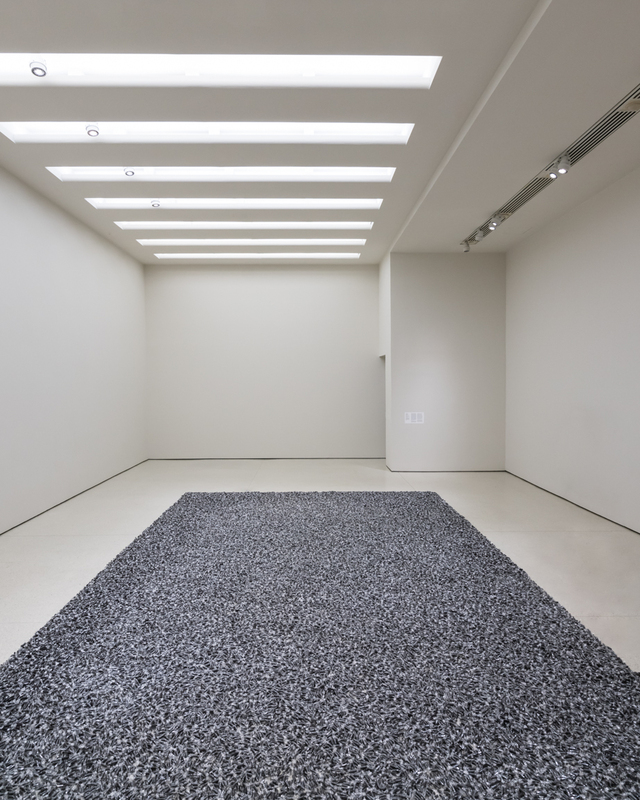 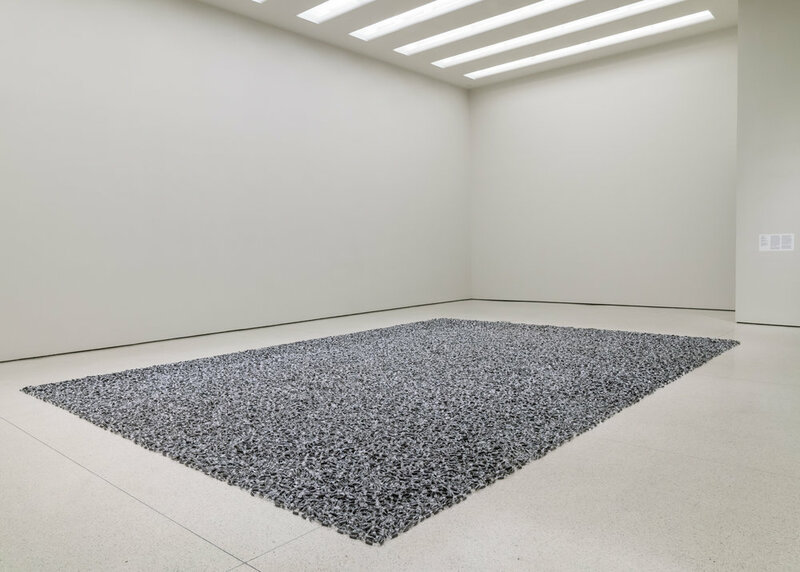 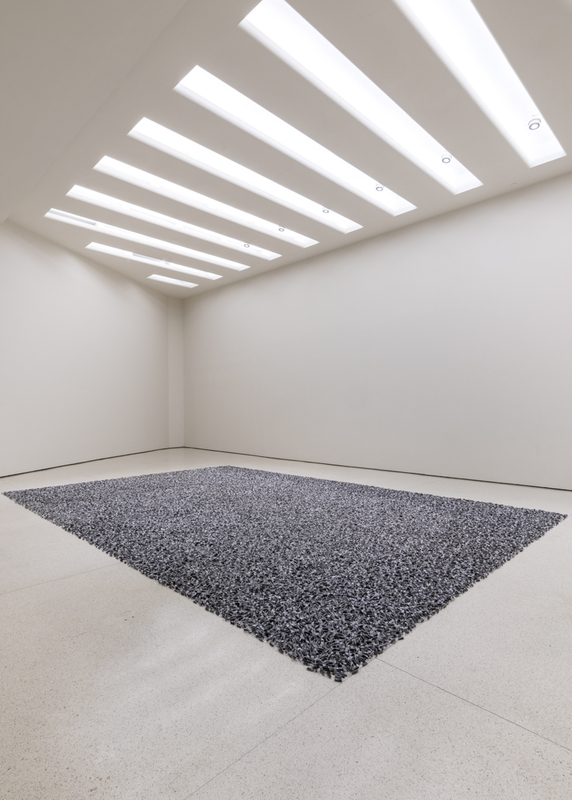 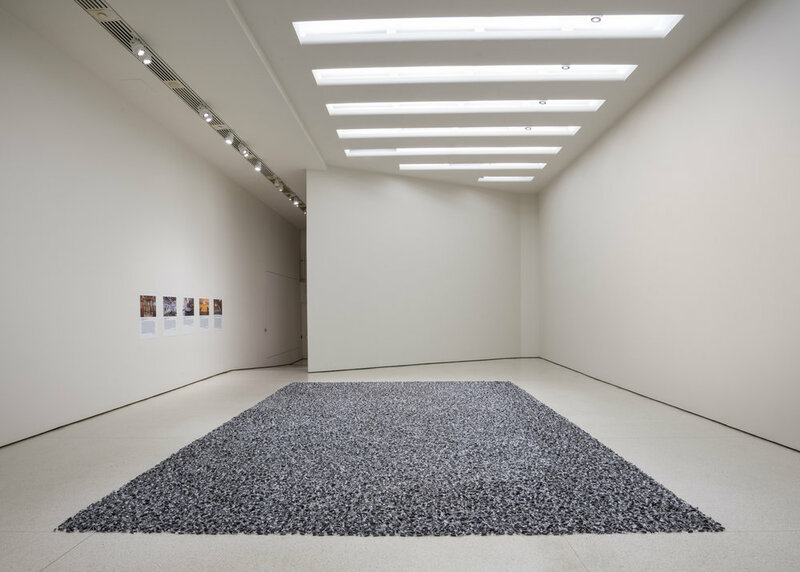 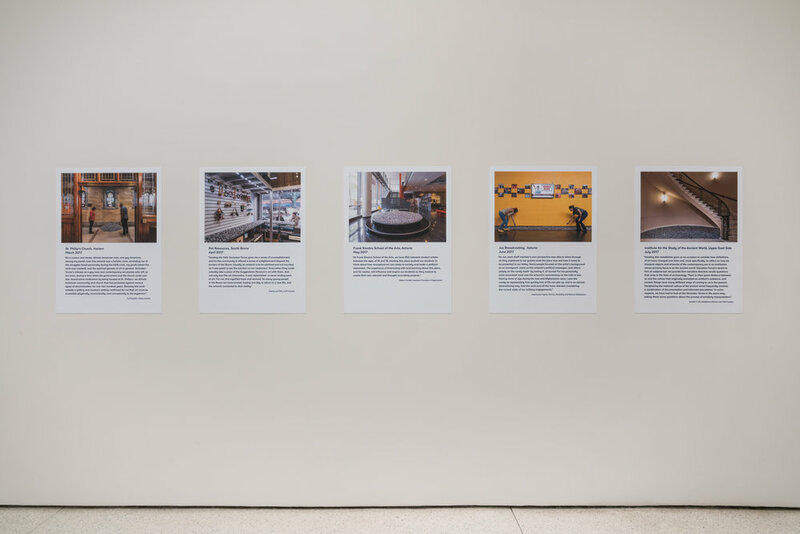 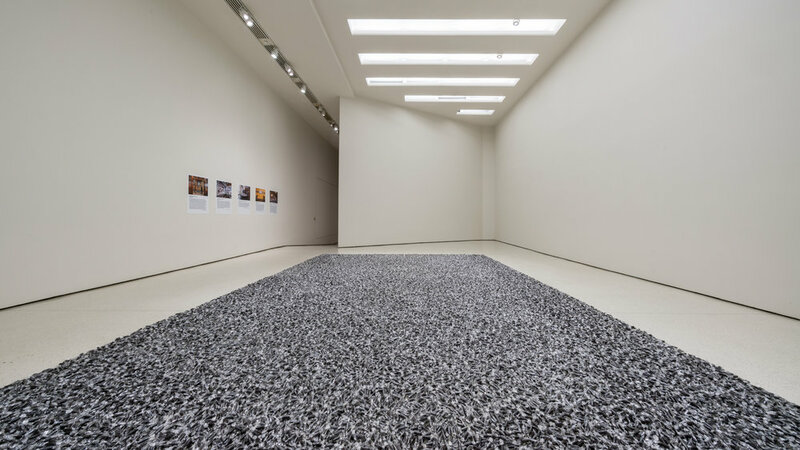 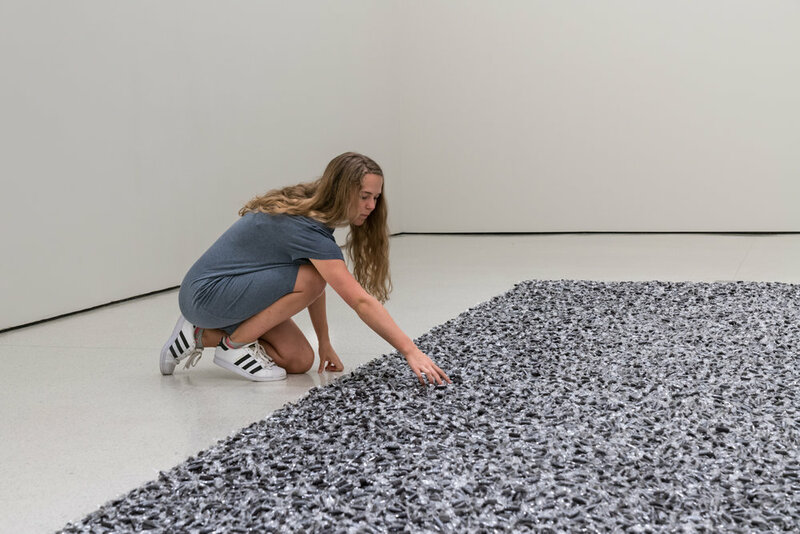 Felix Gonzalez-Torres' piece “Untitled” (Public Opinion) returns to the Guggenheim Museum where it is on view all month with documentation of its journey to each venue in . 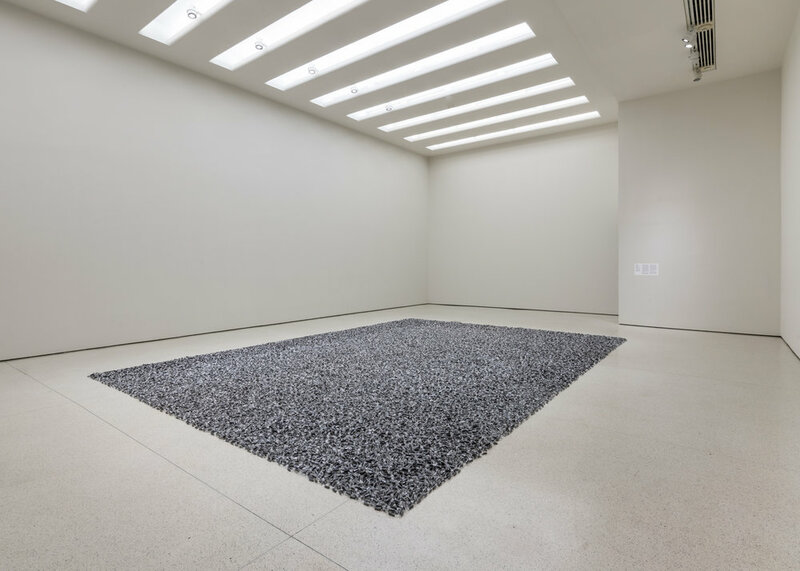 . . circle through New York.